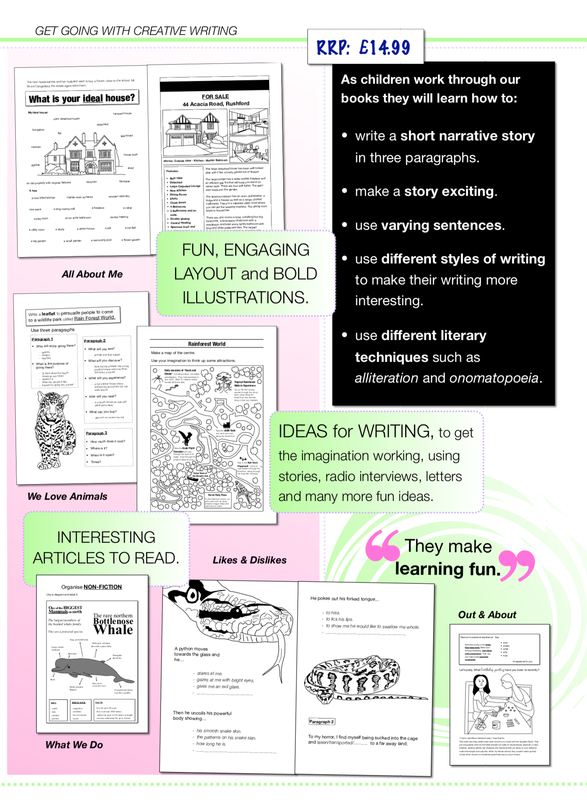 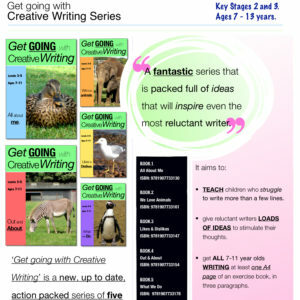 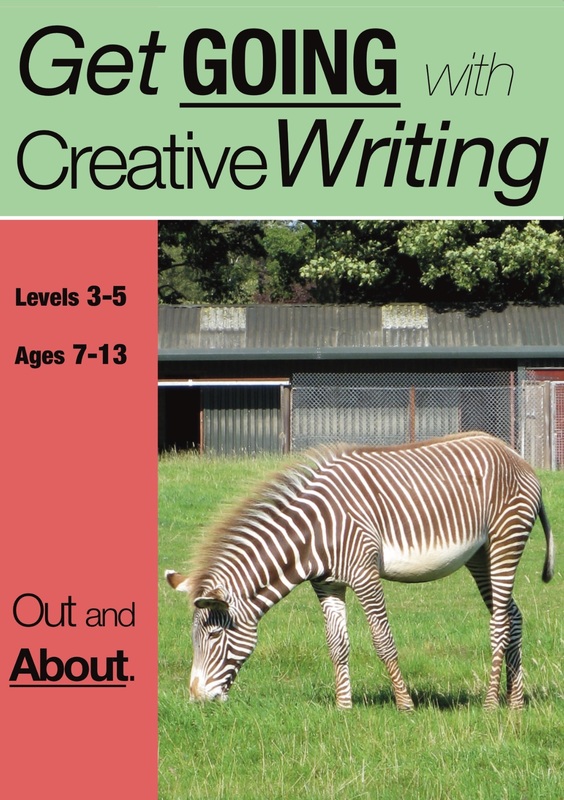 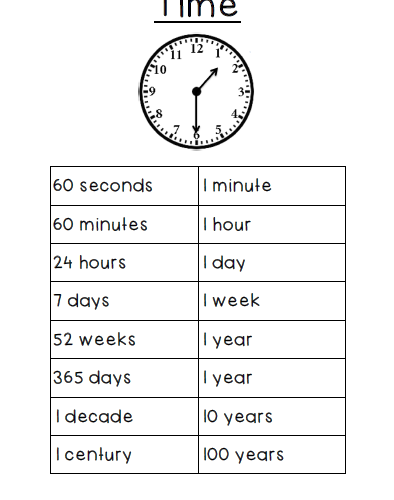 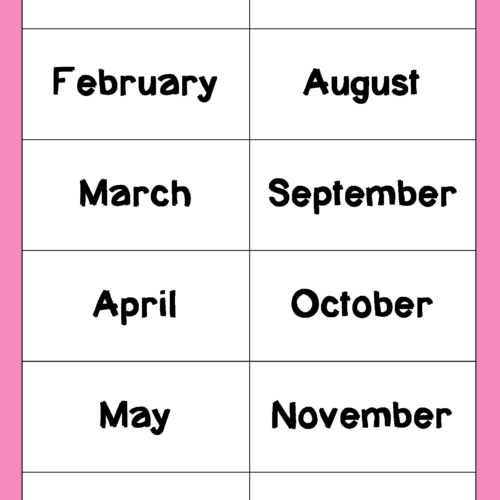 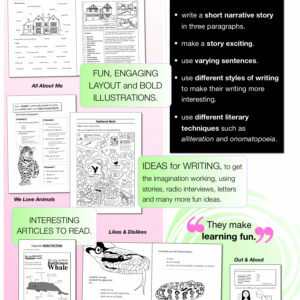 Out And About: Get Going With Creative Writing (And Other Forms Of Writing) 7-12 years – Teacha! 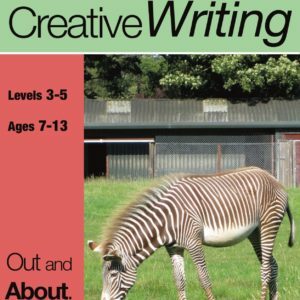 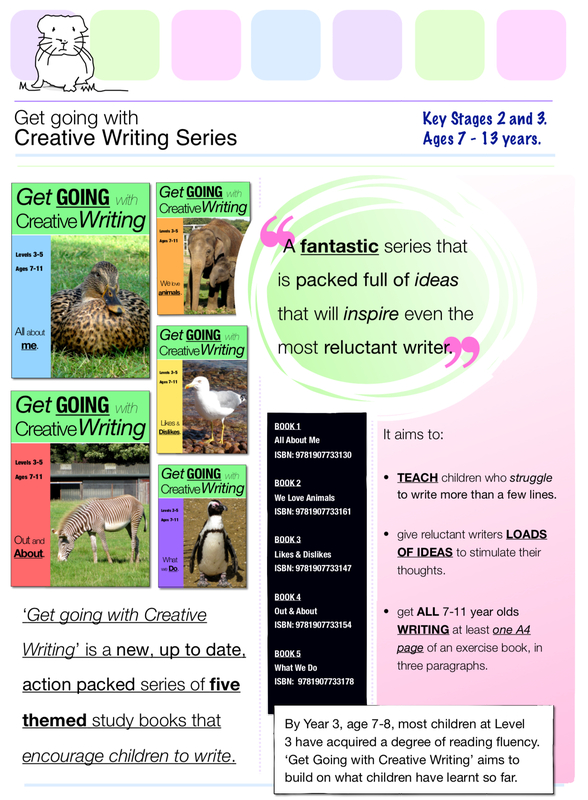 Get Going With Creative Writing is a new, up to date, action packed series of five study books, that encourage children to write. 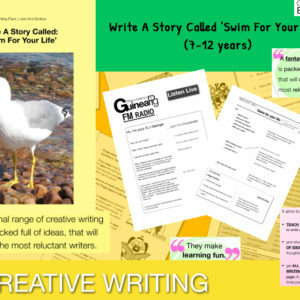 They are aimed at children between the ages of 7 and 13 years, who have acquired some degree of reading fluency.These books have a lively magazine type format: featuring short stories to read and a variety of up to date non-fiction texts that will impact young readers and provide starting points for writing. 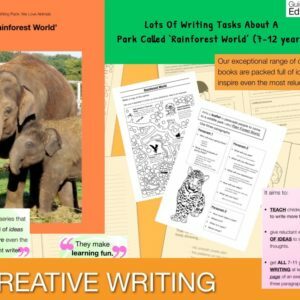 Follow up activities will inspire even the most reluctant writers to write stories, poems, play scripts, diaries, reports, persuasive leaflets, letters and more. 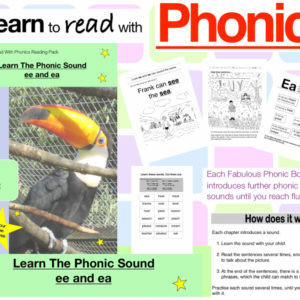 More than this, the child will learn writing techniques including: simple, compound and complex sentences – connectives – grammar tips – harder vocabulary and punctuation from our guinea pig guide. 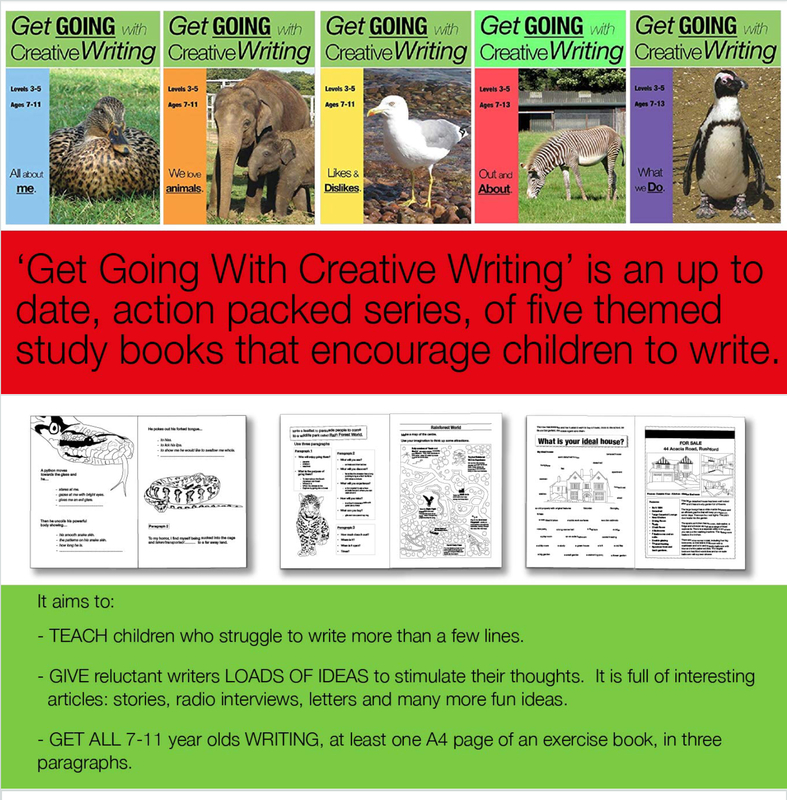 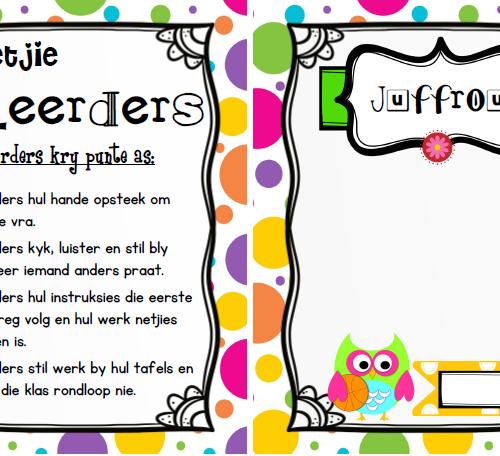 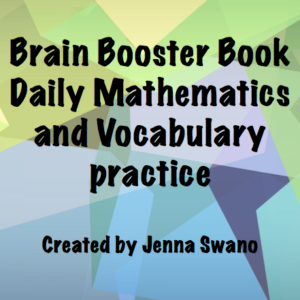 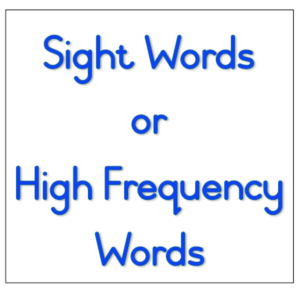 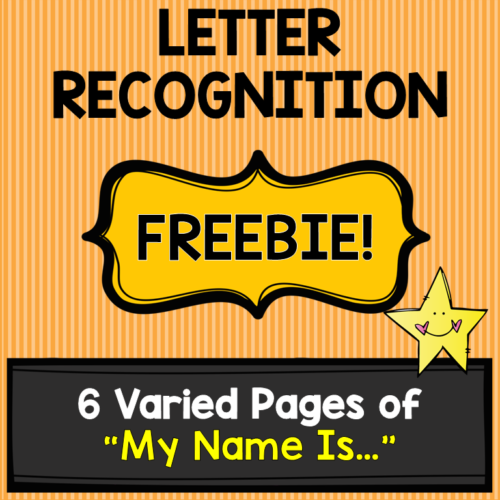 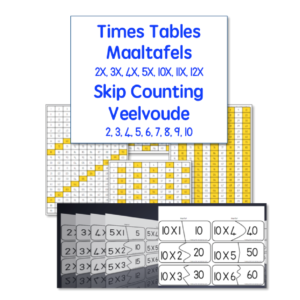 The books are suitable for use by teachers in the classroom or parents at home. 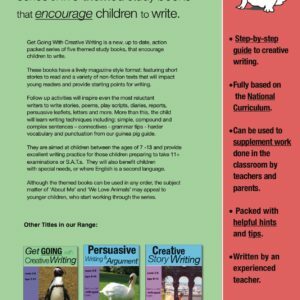 The themed books can be used in any order, though the subject matter of ‘About Me’ and ‘All About Animals’ may appeal to younger children, who start working through the series. 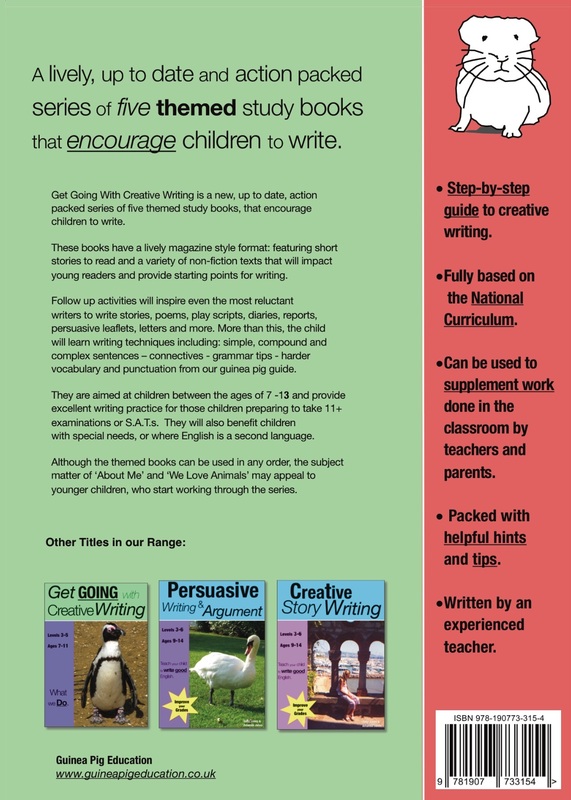 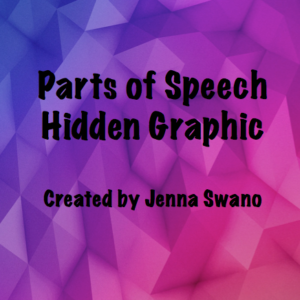 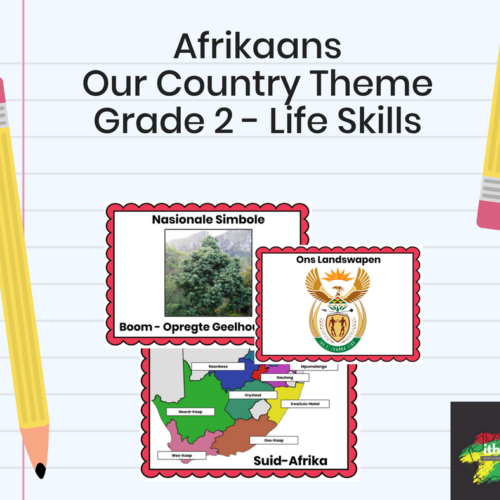 The themed books have been written by a teacher or tutor, have been trialled by the children she teaches and comply with the school curriculum. 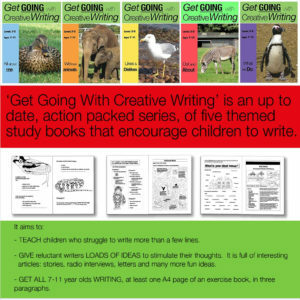 This is the first book in this excellent series from Guinea Pig Education.